Eindhoven is also known as the light city. If you Google ‘highlights of Eindhoven’ you will possibly get links about PSV, Philips, the van Abbemuseum and the Evoluon. But Eindhoven is much more than that! 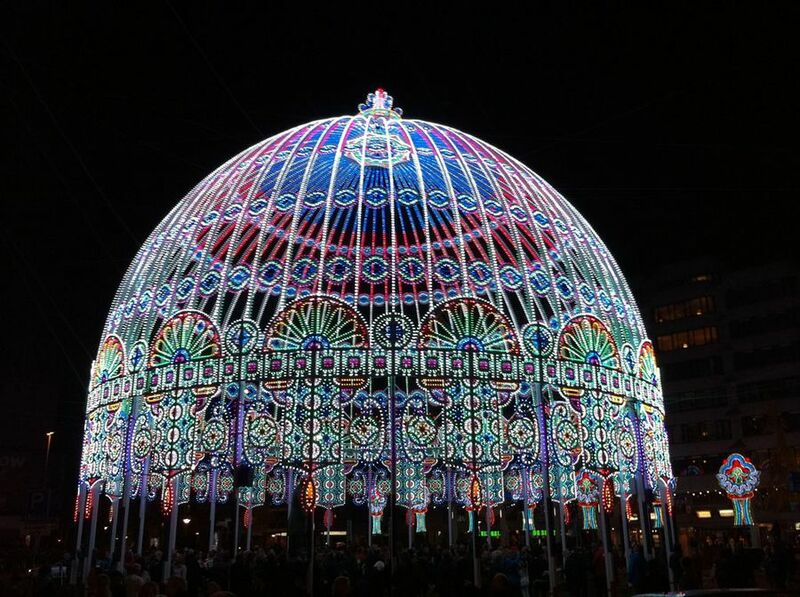 The international light festival in Eindhoven. Every year in November, Eindhoven is the decor and podium for Glow. 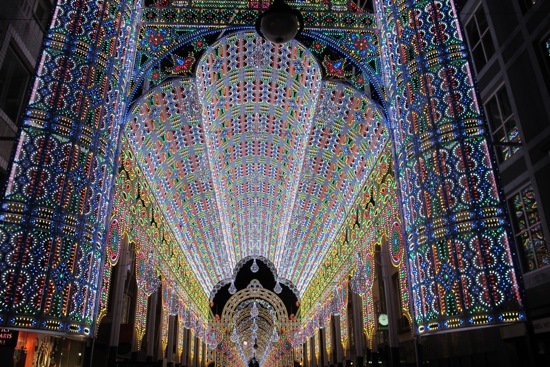 During this week the city is decorated by light art, designed by national and international designers. 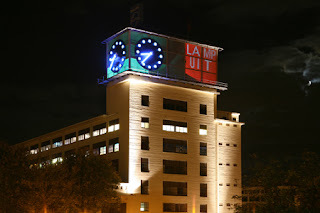 You can follow the walking tour in Eindhoven to see all these light arts on different locations. 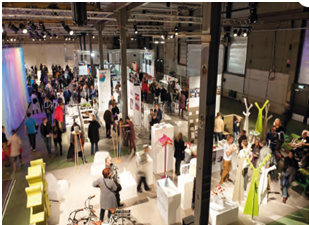 One of the biggest design events in the Netherlands. It takes place in Octobre on different locations. The newest ideas and technologies are shown here. Last year, 180.000 people attended the event. 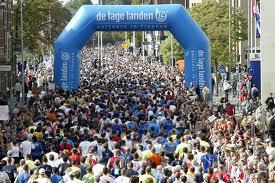 The marathon of Eindhoven is a yearly event. The marathon always takes place in October. During this marathon, Eindhoven is full of celebration. Many great artists (including Marco Borsato and Armin van Buuren) have already performed in the Klokgebouw in Strijp S in Eindhoven and many will come!